A key principle in your educational goals is your professional development. 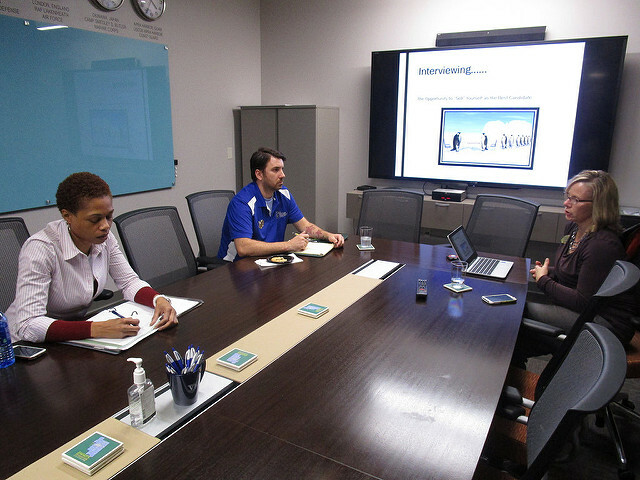 The Veteran and Military Center is here to help you in meeting your professional and leadership development goals. We can assist you in your hunt for an internship, provide workshops for everything from resumes to politics in the workplace, and create opportunities for you to network with professionals who are engaged in the community. If graduation is lingering and you are not sure of the next step, or you just started and would like to begin this crucial development now. Contact the VMC and we can set you in the right direction. We are here to empower you to be successful, but it takes a personal effort and commitment to take that first step.